Sheikh Khalid Al Ghamdi, was born in Makkah, Saudi Arabia, however his date of birth is unknown. According to many news sources, and interviews conducted. Sheikh Khalid always dreamed bigger, he himself said during his tour to Pakistan in April 2015, that he completed the Memorization of the Holy Quran under the Guidance of a Pakistani Cleric in Makkah at the age of 16. 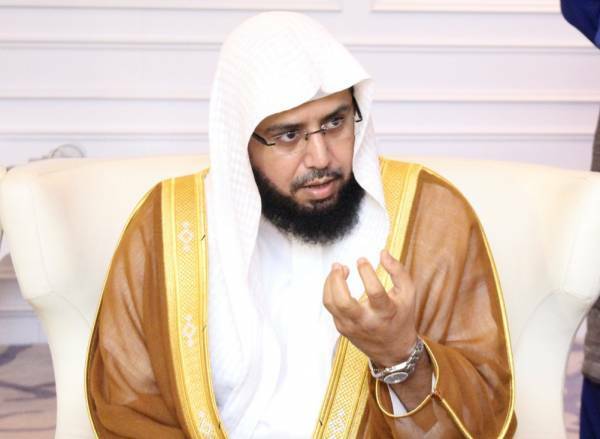 He was an Imam in a small Masjid in Makkah, then in 2004 he was appointed to be a in the correction team during Ramadan in Masjid Al Haram, and deputy Imam incase an Imam failed to reach the Grand Mosque on time. Finally he was appointed as a Permanent Imam in the year 2008 when he Led Salat Al Dhur, and during Salat Al Isha when his voice freshly started to echo around the Grand Mosque he cried profusely.